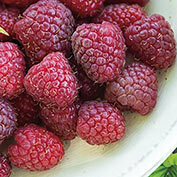 Crimson Night Raspberry | Gurney's Seed & Nursery Co. 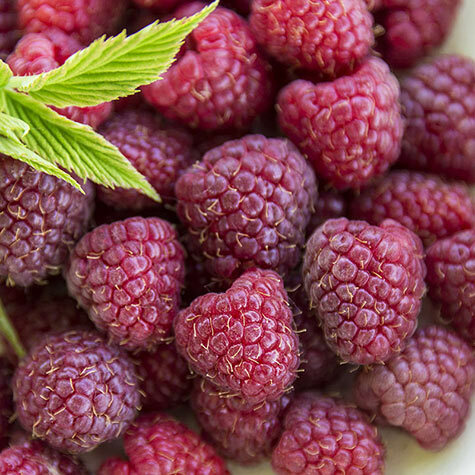 This raspberry has it all -- flavorful, medium-large berries, productivity, disease resistance and beauty. Enjoy the dark red-purple, shiny fruit in early summer and again from late summer to fall. Excellent flavor made Crimson Night the runaway favorite in our trials. 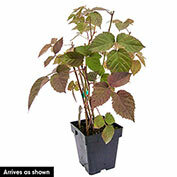 Has more compact growth habit in colder, northern climates, making it a good choice for containers. Self-pollinating. Zones 4-8. PPAF. 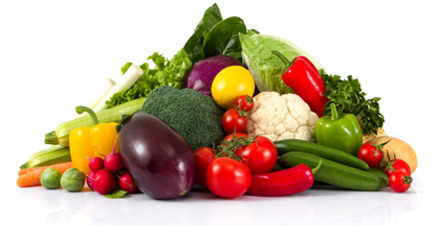 Fruit: Excellent flavor, firm, juicy, medium-large, conical. Beautiful, shiny, dark red-purple fruit. Soil Requirements: Organic, well-drained, slightly acidic, sandy, loamy soil. Pruning: It is only necessary to prune dead, thin, crossing, and diseased branches. For easiest maintenance, the plant can be mowed down to ground level in early spring. However, this will result in losing the first crop of berries in early June, The second crop of berries will still develop in late summer to frost. Comments: This raspberry has it all-flavor, productivity, disease resistance, and beauty! Enjoy the intense flavor of the gorgeous, shiny, dark red-purple fruit twice a year-first in early summer, then again from late summer to frost. The dark red-purple color of its thick, sturdy canes adds to its ornamental effect in the landscape. This vigorous variety tends to have more of a compact growth habit in colder, northern climates, which makes it an excellent choice for container gardening. 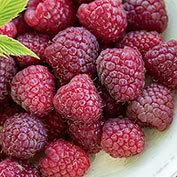 Particularly good for farm stand growers who want to offer a more unique variety, with excellent flavor and rich color.